In a bid to stop wearing cardigans so much (what can I say? I'm an old lay at heart!) I've ventured into the whole layering territory. At first I was a little apprehensive, but looking at these photos it's not actually half bad. It's a little French chic but still practical for the office. Please excuse the no make up face and creasey skirt, it's been a long week...! 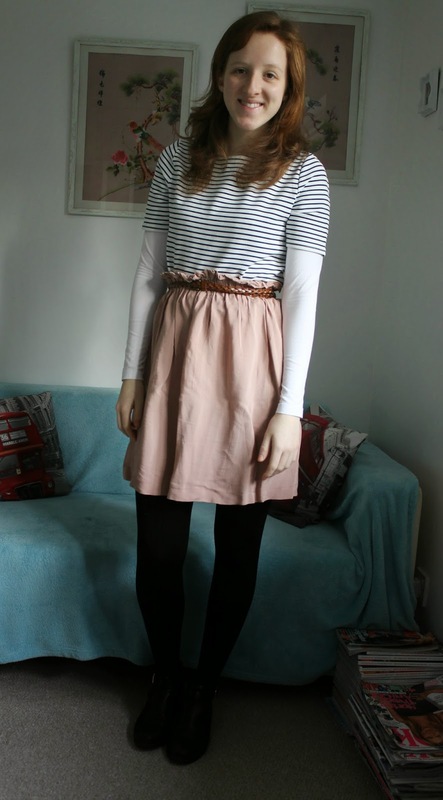 I absolutely adore this skirt, as it's the perfect length and is still comfortable to walk in. Pencil, maxi and tube skirts: I'm either forever pulling down because they ride up or walk like a penguin for the day. It's a pretty old one from New Look and did kinda look like a sack on the hanger, but it's so versatile for both winter and summer that it's one of my wardrobe classics. 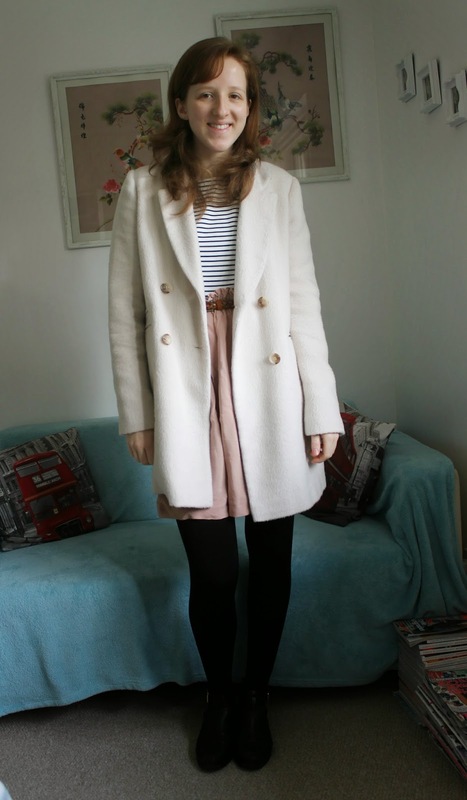 Now I've done a little layering in my OOTD, hopefully I'll be feeling brave to do a few more! What do you think of this OOTD? Do you do the layer?